It consists of two children from each year group who have been nominated and voted for by their peers. The vote takes place annually in September. School Councillors hold their office for one year and then have a year out before being eligible to run for office again. A member of staff supports the children at their meetings. They bring ideas on a variety of aspects of school life and discuss possible changes or improvements that could take place. The council meet on the first Wednesday of every month, all children are consulted prior to making any decision. The council has its own noticeboard in the hall where information is displayed. 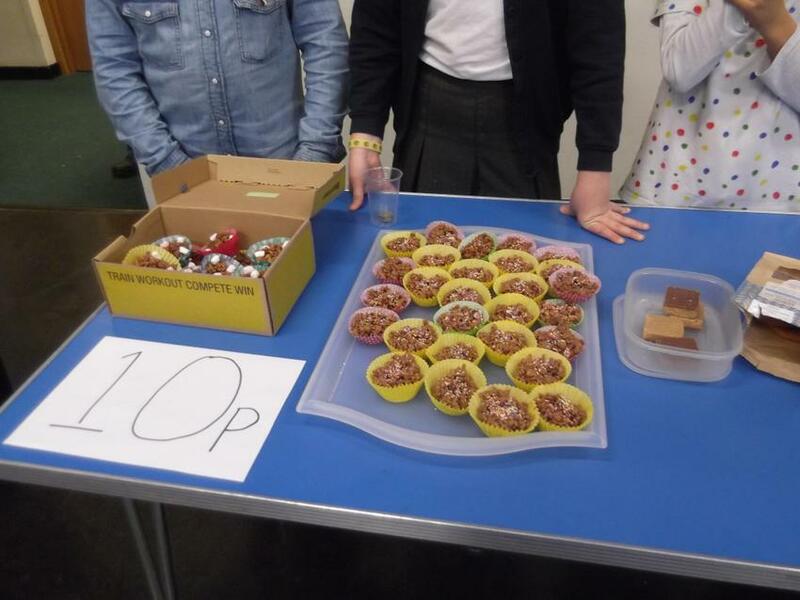 The School Council ran an extremely successful ‘Children in Need day’. 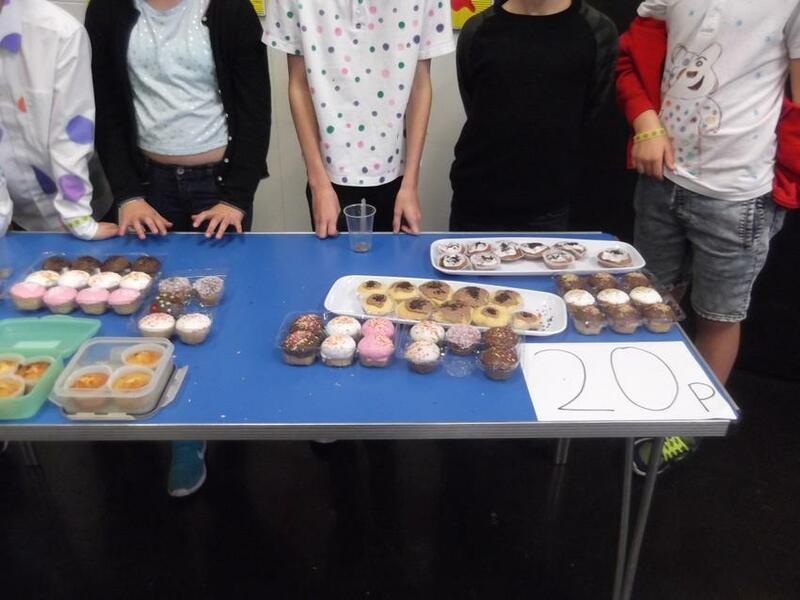 Children came ‘spottified’ for the day and lots of parents and children brought in homemade cakes for the afternoon cake sale. 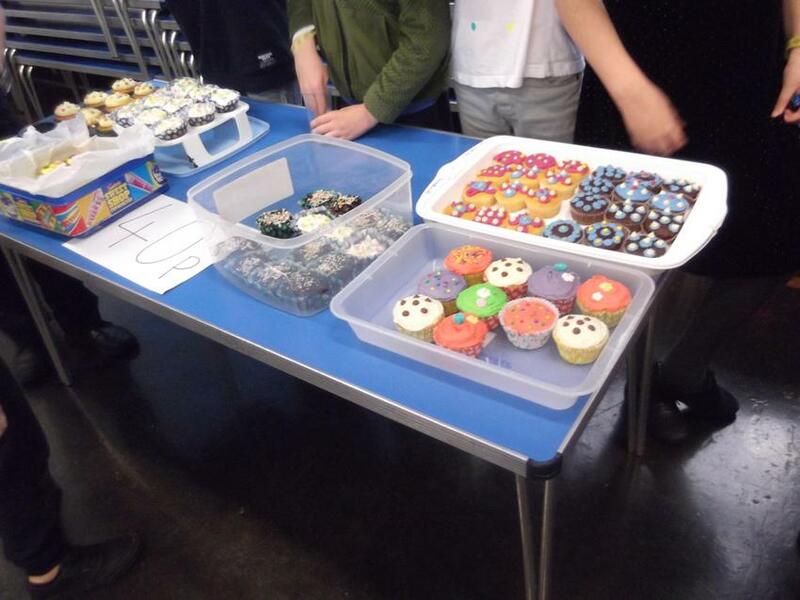 Years 5/6, under the superb organisation of the School Council Chair, Chloe, ran the cake sale for the whole school. 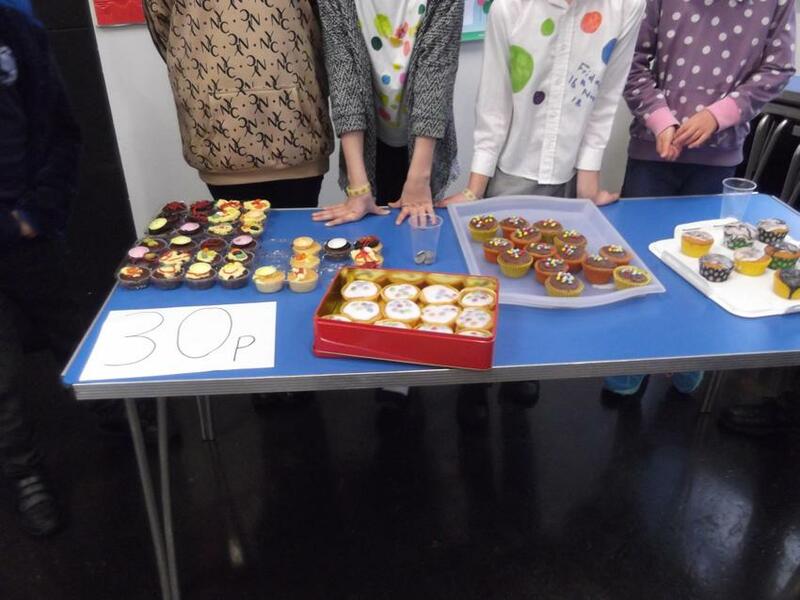 At the end of the day Chloe organised the Homework Club to sell the remaining cakes.